Absolutely right! We tend to get caught up in saying “He will do it again” instead of stretching our faith in the truth that is there is nothing too hard for the Lord. He can and will do a new thing. Thanks for an inspiring post. 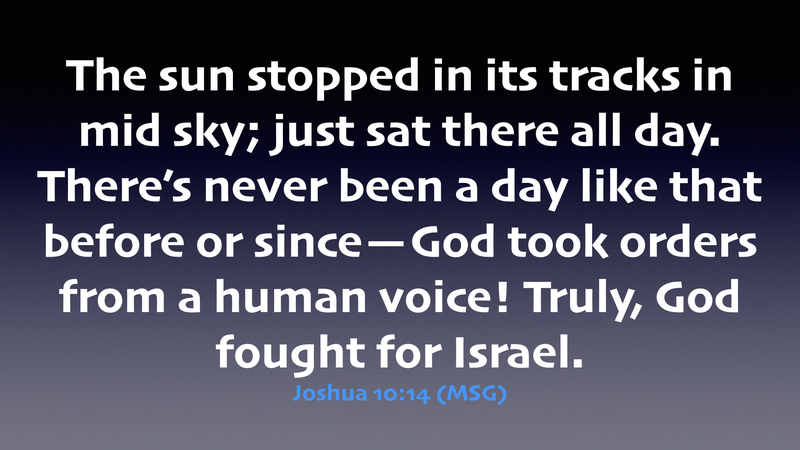 Joshua did not pray to God to stop the Earth from spinning. Joshua asked almighty God to stop the sun in ts place, knowing we live on a flat heliocentric realm, and the sun circles the Earth. 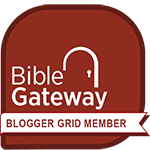 Man has the authority to change the words in the Bible? Whether on a round globe or in “a flat heliocentric realm,” the fact that the sun and moon stopped in response to Joshua’s prayer is still a God-glorifying miracle!